GitHub - glowmouse/beefocus: Beefocus is an open source hardware / software telescope focuser. Beefocus is an open source hardware / software telescope focuser. Want to be notified of new releases in glowmouse/beefocus? 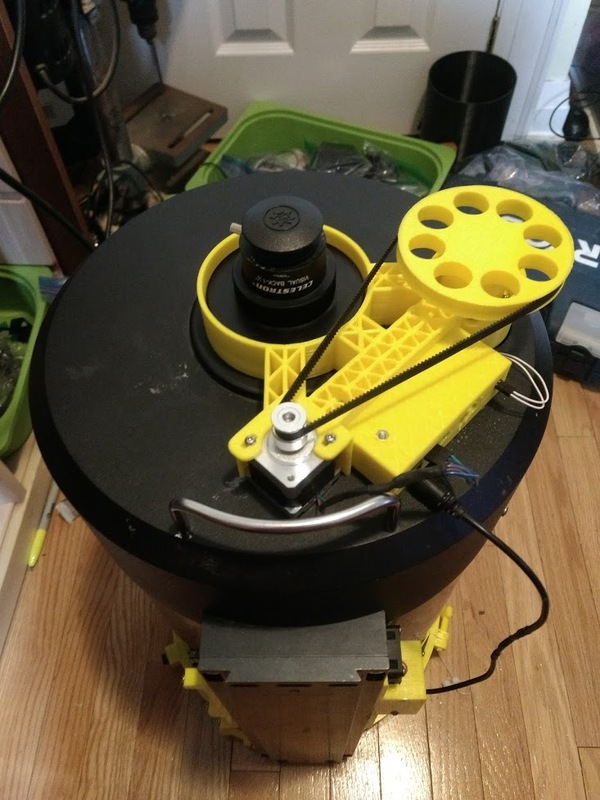 Beefocus is an Open Source Hardware/ Software Telescope Focuser The goal of the project is to create a high quality DIY focuser that's relatively easy to build and modify. Originally, I needed a custom focuser solution for my telescope. I have a Celestron C11 with a Hyperstar. When I started this I couldn't find a good out of the box solution. I want to open-source the hardware design under a permissive license. I'm intrigued by the idea of open-source hardware. I'm including the Eagle CAD files for the hardware under a Creative Commons 4.0 license. The goal is to make builds as inexpensive and easy as possible. This project is a good personal learning experience. I have a physical prototype. It's been field tested and it worked almost flawlessly. The issues that I want to fix before "Version 1.0" are tracked on the Github Project Issues Page. 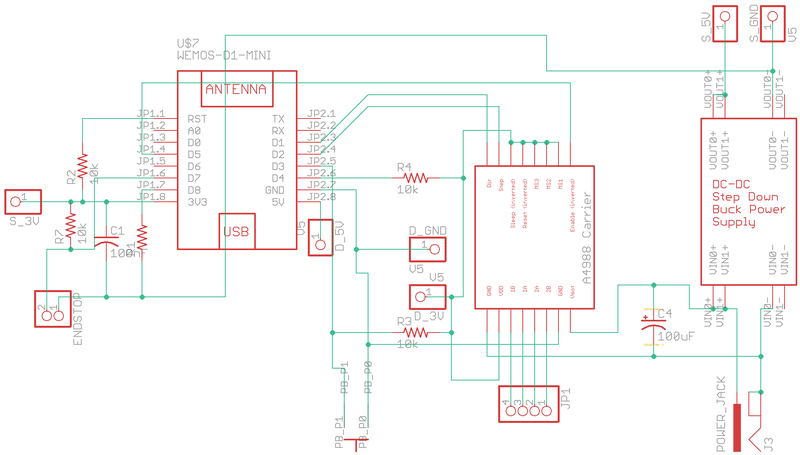 The Prototype ESP8266 Firmware is posted. The only thing I want to fix in the Firmware is the way you hook up to the Wifi Network. Right now you have to modify the Firmware Source Code to add your SSID and Password. 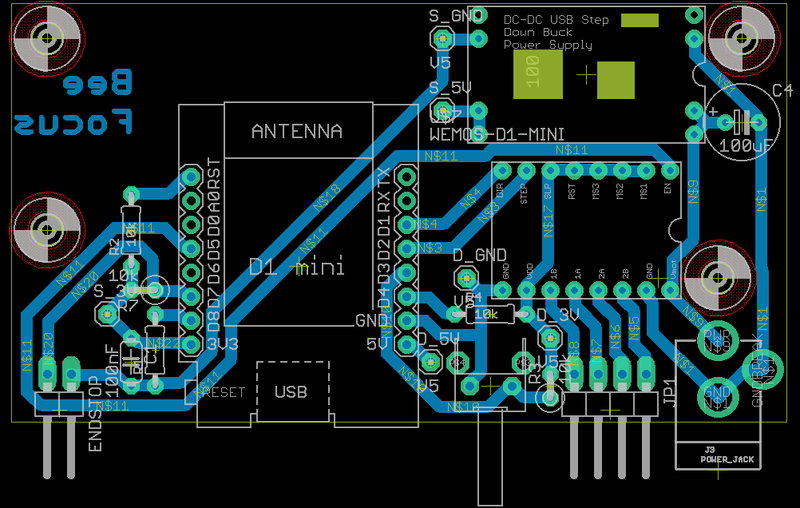 I've published a Prototype Board Design. I made my prototype using a CNC circuit router. I had an initial version of the board professionally fabricated, and it had a flaw :(. I'll make a new version of the board when I make setting the SSID and Password more user friendly. I'm also waiting for some parts from Ebay. There is an INDI Driver for Beefocus, the driver is in the INDI Github Repository in the 3rd Party Beefocus directory. I've created a Beefocus INDI Usage page.